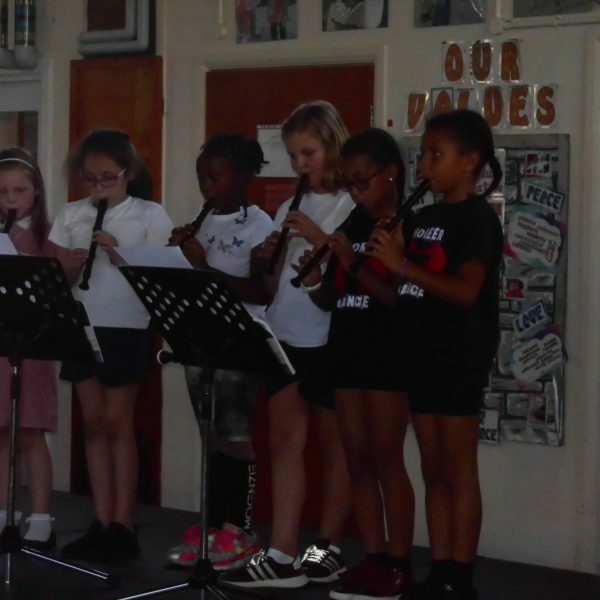 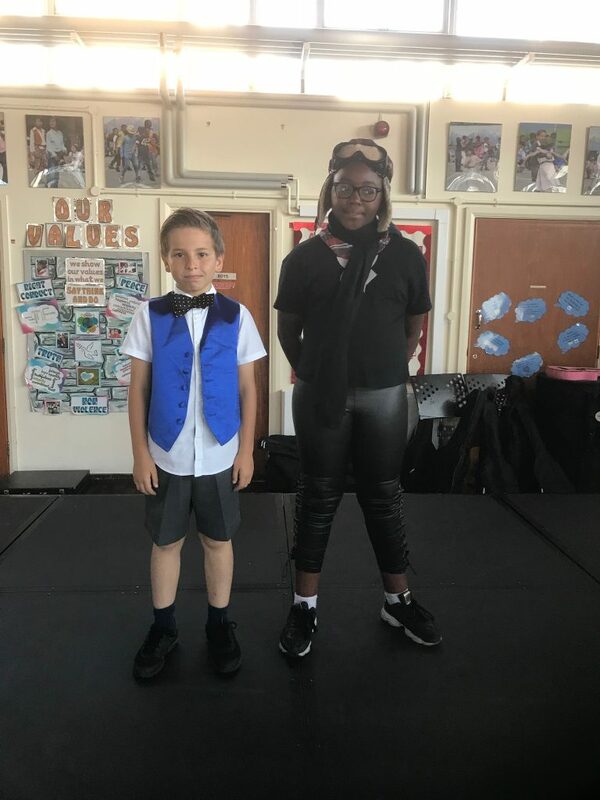 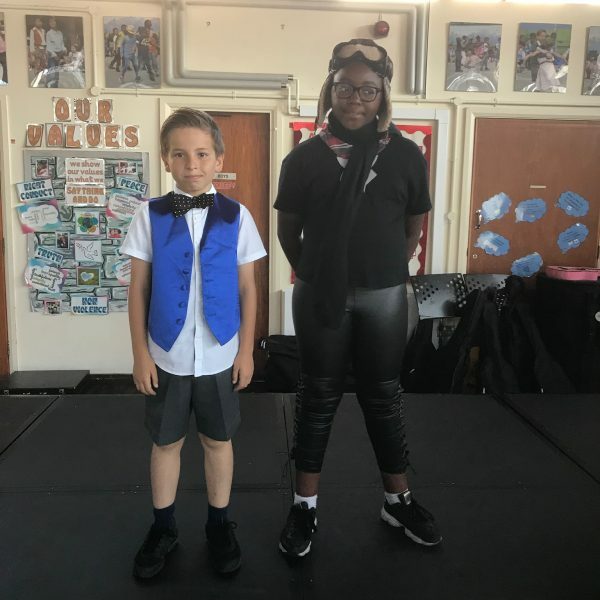 On a sweltering Friday afternoon at the end of June, the brilliant musicians and dancers of Friars showcased their talents to a packed hall. 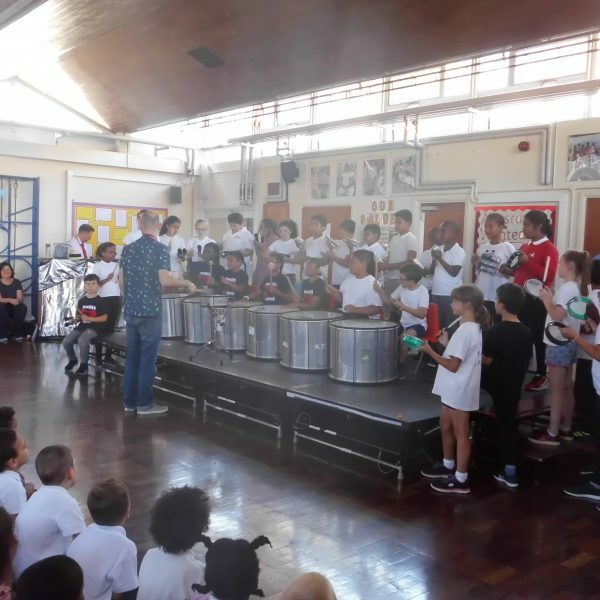 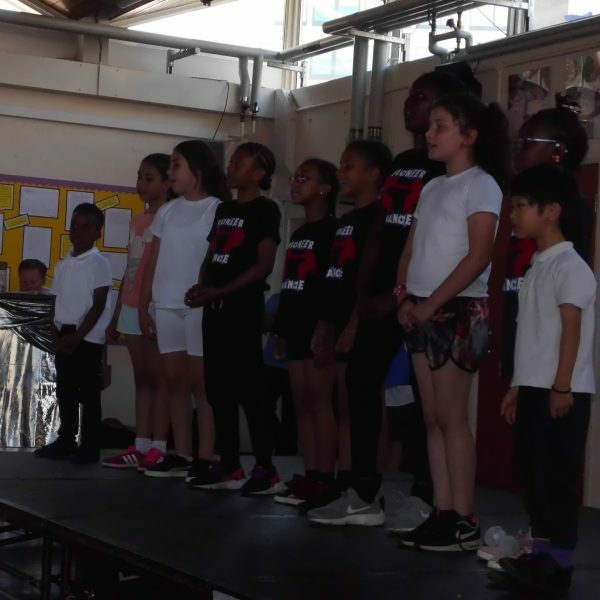 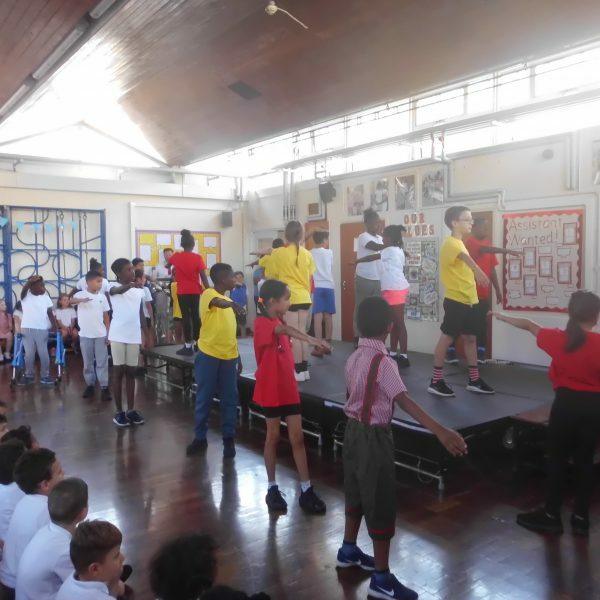 Year 2 performed an ensemble piece, playing chime bars, drums and singing, Year 4 blew the roof off with some amazing samba drumming and Year 5 did an excellent world cup themed dance. 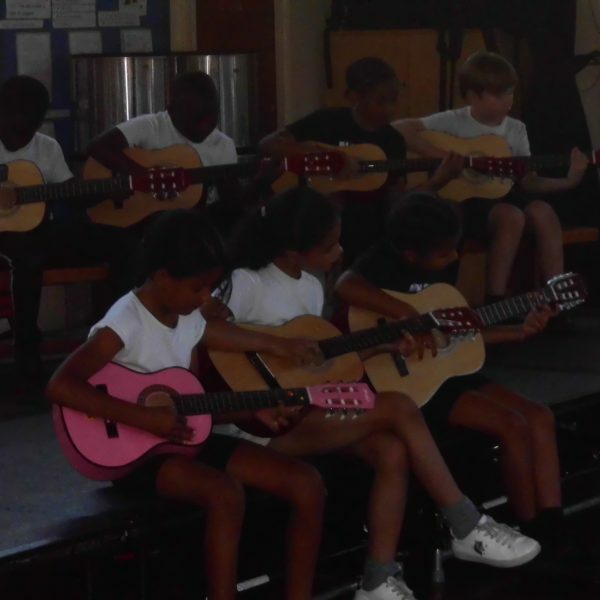 In addition the recorder group, guitar group and school choir all did sterling performances of a range of pieces. 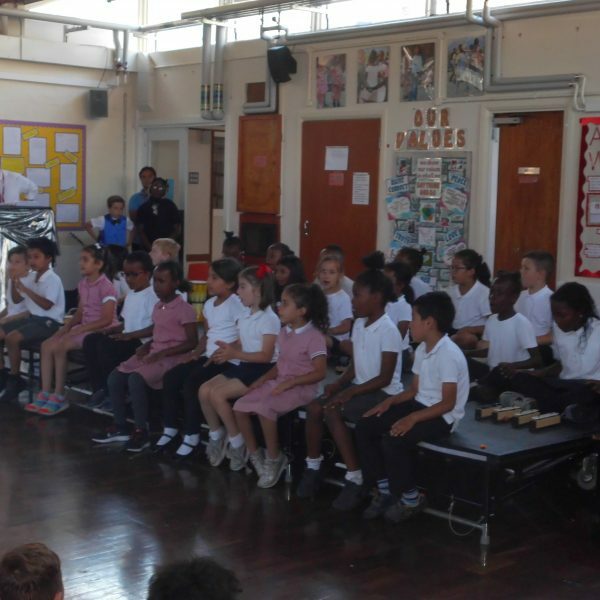 All of the performances were linked together by using the book “The Little Prince” which was the inspiration for much of our art week.